Atlas Cut Stone Inc., established in 1935, has been supplying limestone and stone products to the Metro Detroit region for over 80 years. 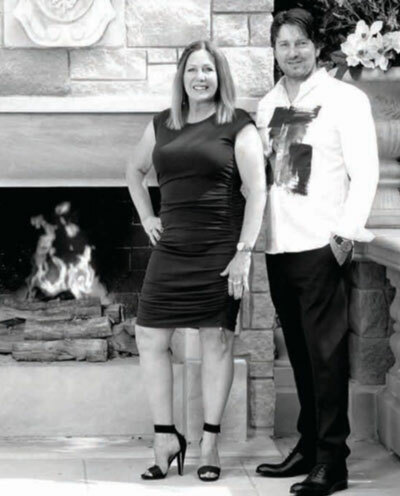 Our current owners are the third generation to be fabricating and manufacturing natural stone products. Our team follows a simple business philosophy of putting our energy, experience, and networking skills into helping you achieve your goal. We work directly with architects, builders, contractors, designers, landscapers, masons, and homeowners. In addition, we fabricate customized architectural accents for residential or commercial properties. Our large selection of stone products provides excellent results for your construction project. Let our artistic, dedicated, and skilled team work on your stone fabrication project.